Since Its Release, It’s Been Absolutely Impossible to Get One of These Bad Boys. Many Nintendo fans (especially those older than 25) were filled with excitement after hearing that good ol’ Nintendo is going to release a teeny tiny 60 $ console packed with wonderful nostalgic games. However, the second this little guy was released and was up for grabs, it disappeared and nobody seems to know where to find one. The problem is that Nintendo shipped an extremely limited amount of NES Classics so owning one at this day and age is quite a feat. A few days ago Amazon announced on its twitter page that they would be receiving a limited amount of NES Classics. The catch is, they will ONLY be available at Amazon’s Physical stores: Amazon Books. If you were hoping to get one online, you are, unfortunately, out of luck. Why Amazon (and/or Nintendo) made this decision remains a mystery. Seattle, Portland and San Diego, so if you are in the neighborhood you might be lucky enough to grab one, however, please keep in mind that your chances are probably low. As we’ve seen with its launch, the NES Classic gets sold in a matter of seconds, whether it’s online or from brick-and-mortar stores. 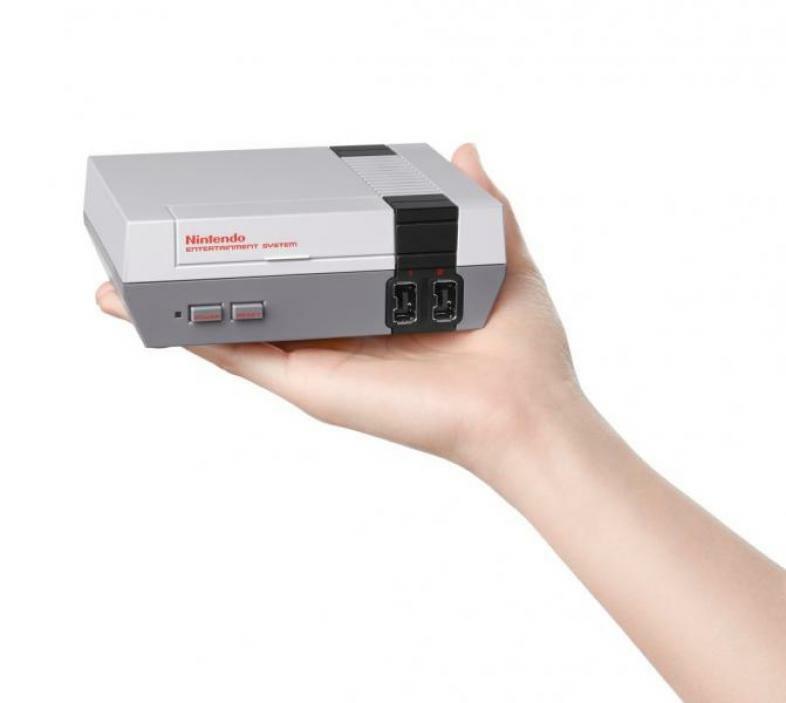 We can only hope that Nintendo will realize how popular the little NES Classics are and decide to give us a few more units in the near future. Aleks is a comedian and gamer, performing stand-up and loves giving people a good laugh. In his free time, he enjoys writing about RPGs and movies.